Let’s do a quick test. Take your pillow, remove the pillowcase and examine it. Is the shape what it used to be? How does it smell? Are there stains on it? 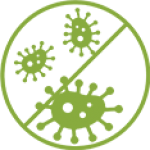 Pillows collect dead skin cells and sweat, which invites other guests like dust mites, fungus and mould. Therefore if your pillow is suffering from this, it might be time to replace it. There are several factors to consider when looking for the best pillow. Some may not agree with their pillow even when it looks great on paper. Although, there’s no straightforward formula to guarantee satisfaction. However, that’s why we’ve assembled a few tips here to point you towards finding the best pillow. Are you a side sleeper, or do you tend to doze off flat on your back or stomach? This is the first thing you need to know when considering a new pillow. If you’re unsure, try to fall asleep in different positions over a few nights and see when it comes easiest. Take note of the position you wake up in. Once you know how your body behaves during the night, you can think about pillows that provide you with the most support. 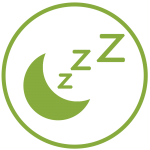 To avoid aches and stiffness, our bodies must maintain neutral alignment also while we sleep. 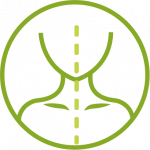 When we’re standing upright with good posture, an imaginary straight line can be traced from the base of the skull to the lower back. Disrupting this line during the night can lead to overexertion of our neck and back. Sleeping on your back usually requires a medium-height pillow. Too much thickness causes our heads to bend forward too much, while the opposite doesn’t give enough support to the neck, overworking it. Side-sleepers leave a big gap between the bed and their heads. That’s why they should aim for a thicker pillow that the neck can rest on. A good option is a pillow that is thicker along the sides and flatter in the centre or one that can mould around the curves of your body. Stomach-sleepers sometimes don’t even need a pillow because it can elevate their necks in an uncomfortable way. 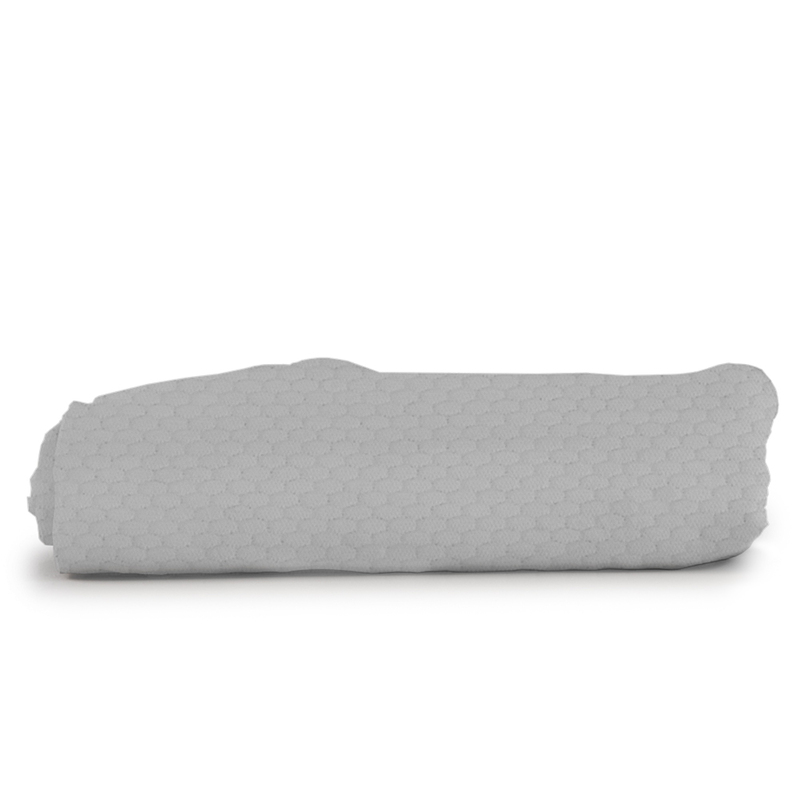 While most often, a softer, thinner pillow gives the perfect alignment to the spine. Those who experience lower back pain can place an additional pillow under their pelvis area to help. Now, we’re not so rigid during the night and many of us change positions often. 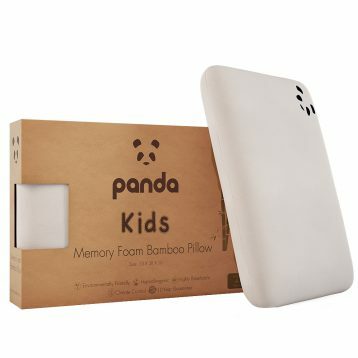 In this case, it’s best to get a medium-firm pillow that can adapt to different postures. We’ll now cover the materials that make this possible. Pillows come with a range of fillings and covers and each of them has qualities that set them apart. Again, personal preference will play a role here, but we would advise focusing on the best pillow that combines comfort and support. 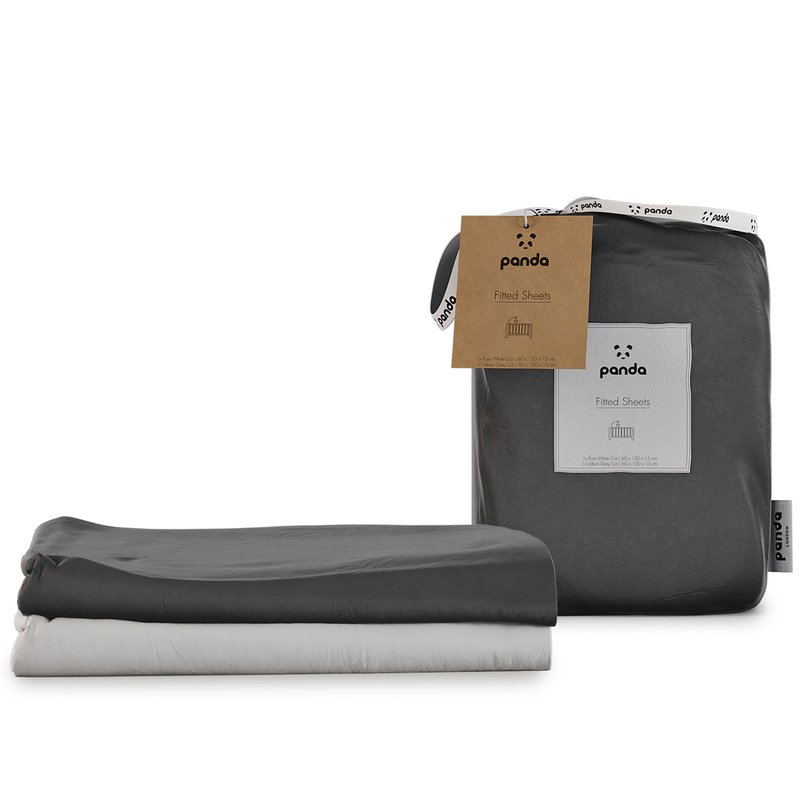 If your priority is softness, then a traditional down pillow might be for you. These are made from the inner goose or duck feathers. They can be comfortable but are known for becoming very warm. 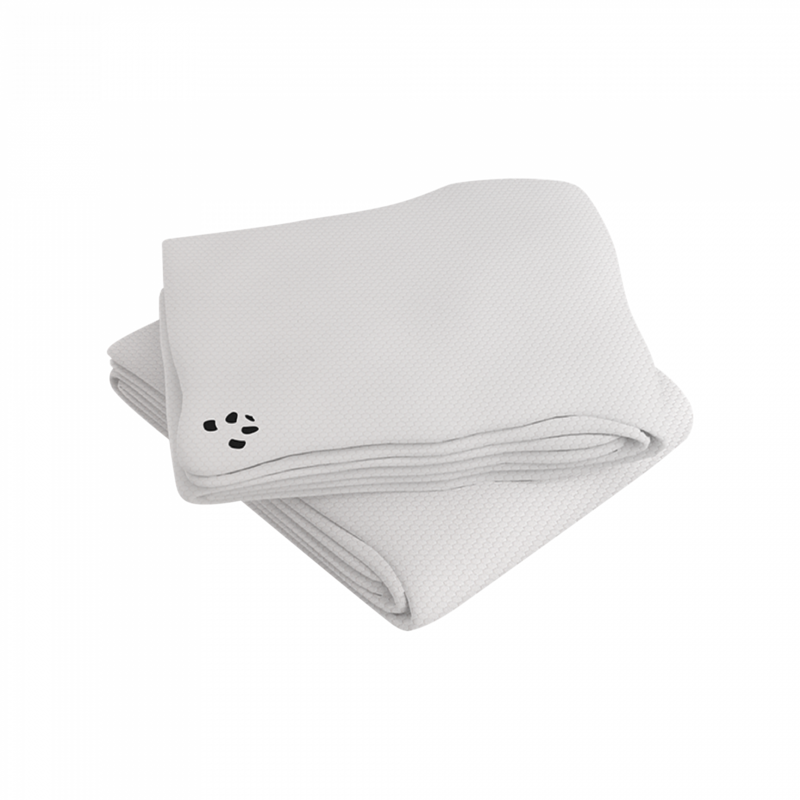 Although, they are not hypoallergenic, making them unsuitable for sleepers who suffer from allergies and/or sensitive skin. If you’re just looking for the most budget-friendly pillow, then you should consider polyester or synthetic down fill. 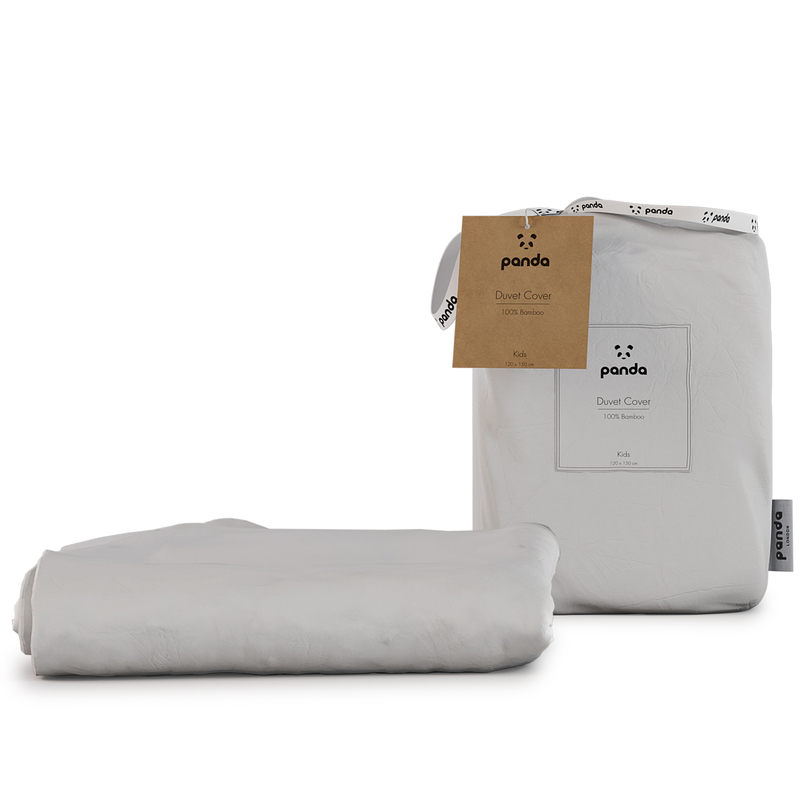 While very cheap, these pillows tend to go flat quickly and need to be replaced often. The filling also forms clumps that can be very annoying to sleep on. We can only recommend these as a temporary solution. 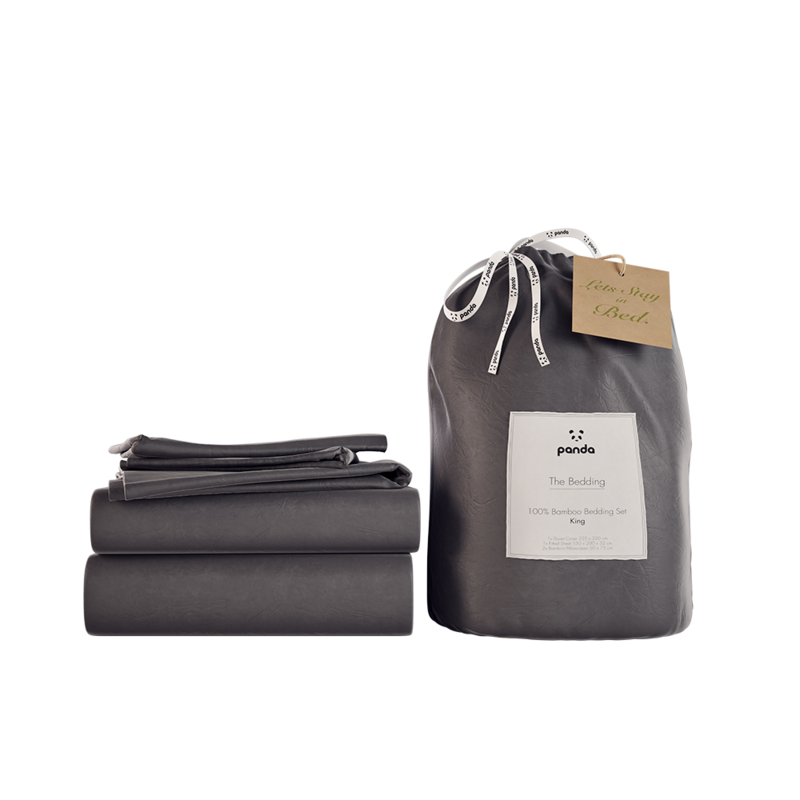 Those that struggle with overheating during the night might enjoy a wool or cotton pillow. 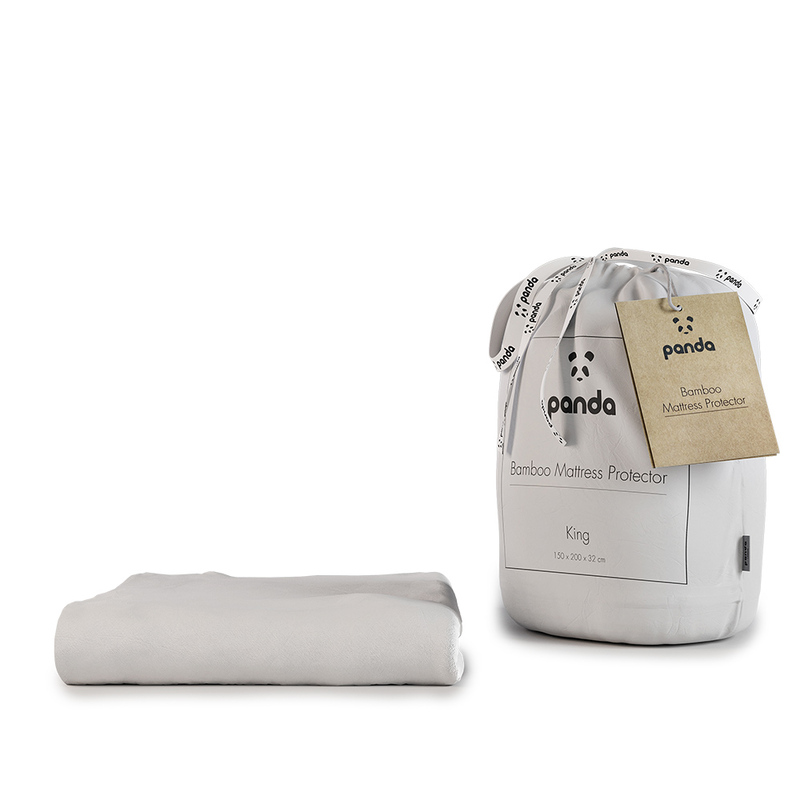 Similar to bamboo these materials stay cool naturally during the night and they absorb moisture. However, they are quite firm, which can cause discomfort, so keep this in mind. 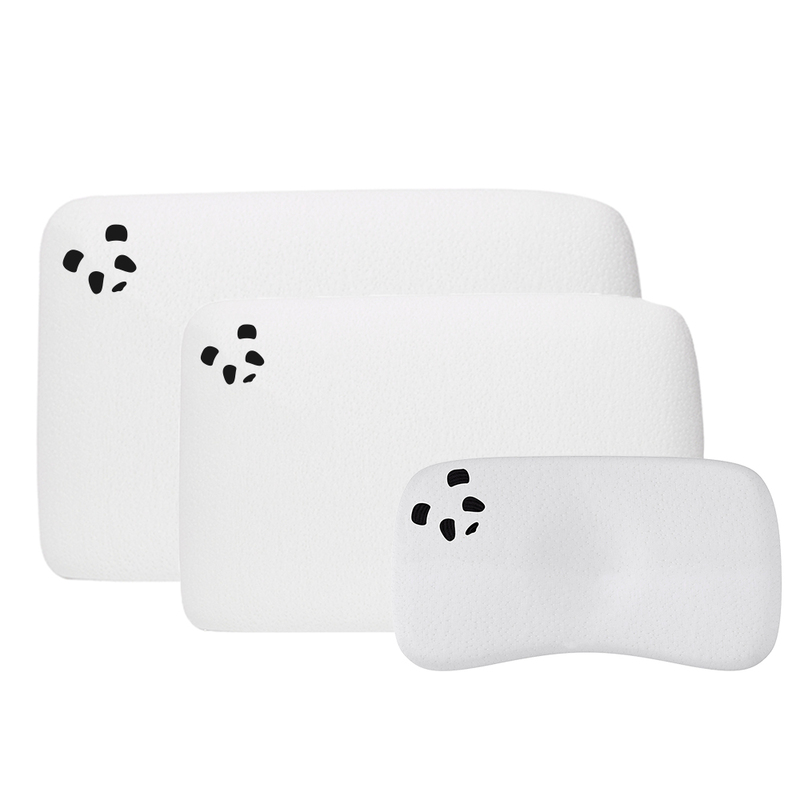 Sleepers who want to concentrate on supportiveness & comfort should look into memory foam pillows. For that reason, memory foam is one of the most popular pillows fillings today. This is because memory foam provides some useful properties. The foam reacts to body heat to provide adequate support to both our head, neck and shoulders. 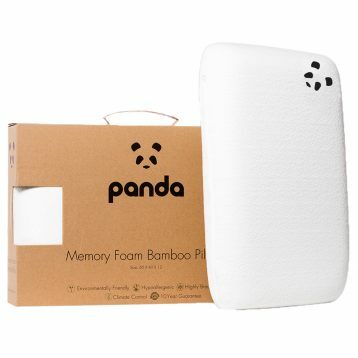 One slight drawback is that memory foam can get quite warm, but newer versions have addressed this by increasing breathability by using layers of memory foam and highly breathable covers. Of course, there are other pillow materials which come with their own pros and cons. For example, some buckwheat and water-based pillows allow you to add or take away fill so that you can get the height just right. We recommend that you do some further research if you have more specific needs. Once you have a rough idea of what to focus on and what your specific pillow needs are, you can begin to make a list of possibilities. We live in amazing times where we can share our experiences online and help each other find our way through countless options. Certainly, take advantage of this. 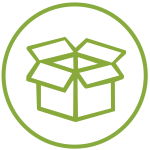 Above all, simply visit product pages in online stores and see what others’ opinions are. Above all, if previous customers were happy with the product, you will likely be satisfied, too. You can also find out about aspects of the pillow that are important to you, but that you hadn’t thought of before. Although, if you have doubts about anything, you can contact the seller and ask for clarifications. They are sure to provide valuable information, and you also can see how good their customer service is, something that can become important later. Finally, always check for trial periods and look out for small print. 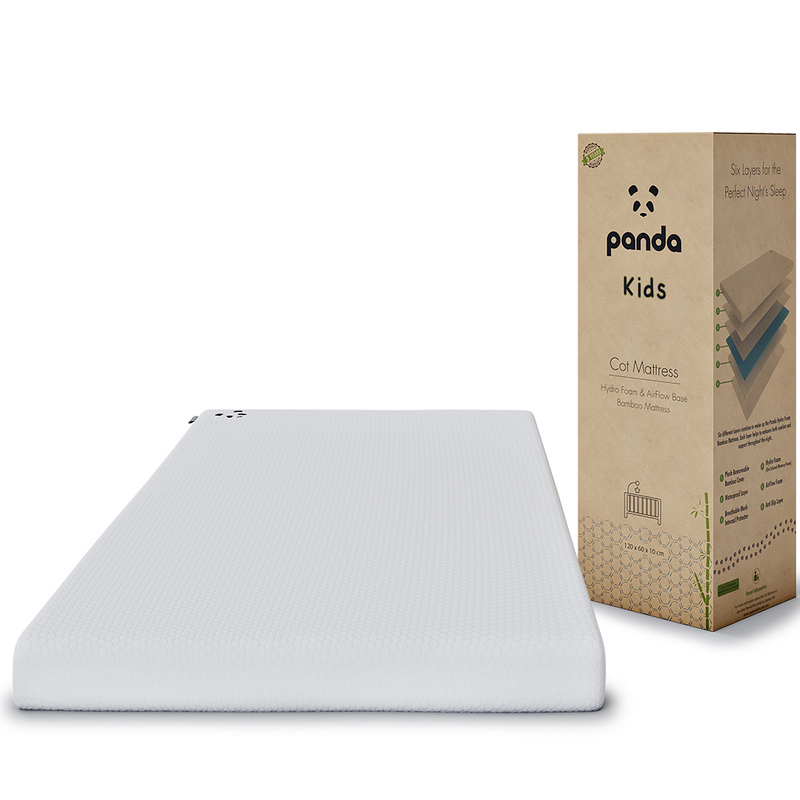 At Panda, we offer a 30-night risk-free trial with our Panda Memory Foam Bamboo Pillow and Memory Foam (Hydro-Foam) Mattress Topper. Many will allow you to keep the pillow for a decent amount of time so that you can decide if it’s the right fit for you. Try to look into this, as well as guarantees and return policies that will make the decision to buy easier. This is particularly important when deciding to buy a more expensive quality product. It will come as no surprise that we believe ours is the best pillow available. Made from three layers of breathable 3rd generation memory foam, it adapts to everyone’s contours and all sleeping positions. 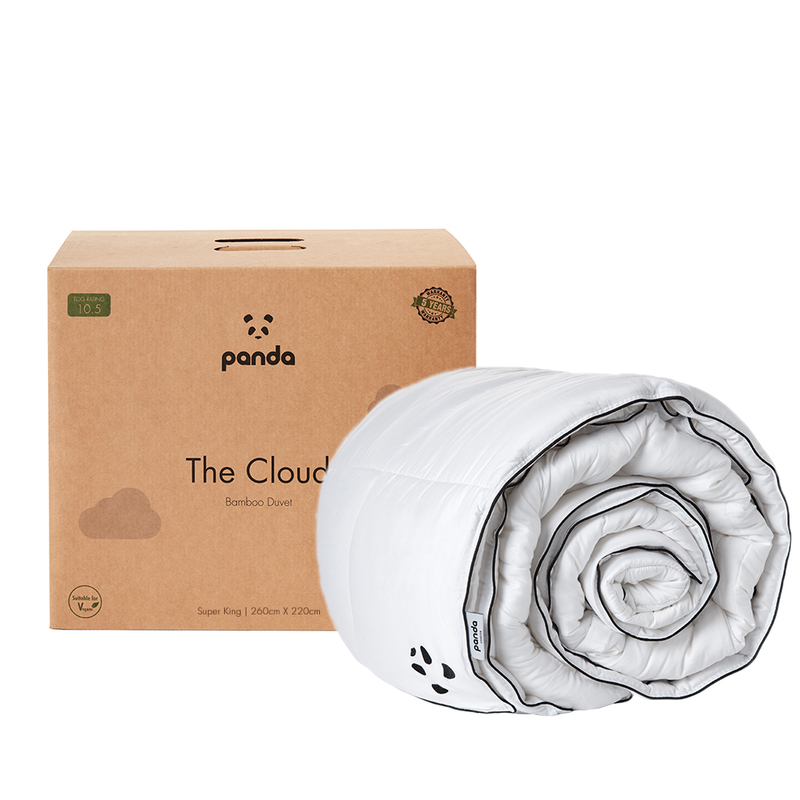 It comes with a splendidly soft bamboo fibre cover that naturally repels irritants and allergens while providing a cooling sensation. Everyone loves it and you will, too! Start your 30-night trial today! Learn more about our 30-Night Trial.